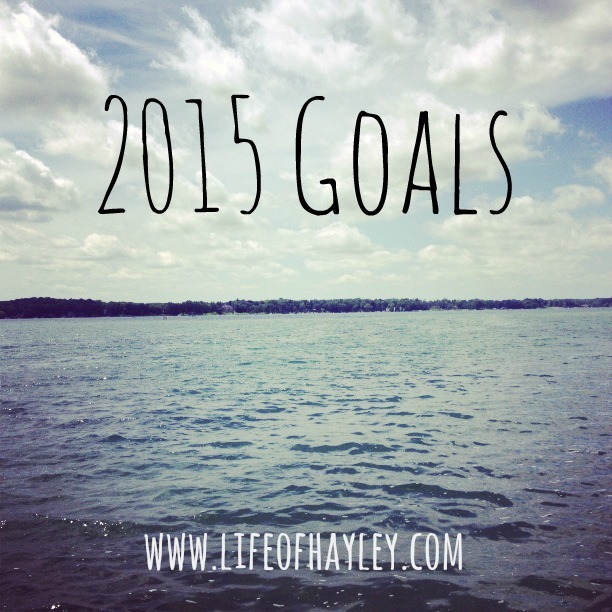 I’m setting myself a few simple goals for 2015 to challenge myself. Learn to relax and have fun! Share my life through blogging and become more involved with the blogging community. I’m trying not to set myself up for failure by setting hard goals for myself. Instead, I want to spend 2015 traveling, loving, and laughing. I want to make new friends, cherish the friendships I have, and learn to put myself first. 2014 was great and I know that 2015 will be even better! Thanks for reading! I can’t wait to share 2015 with all of you!